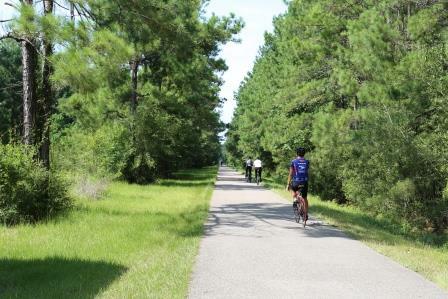 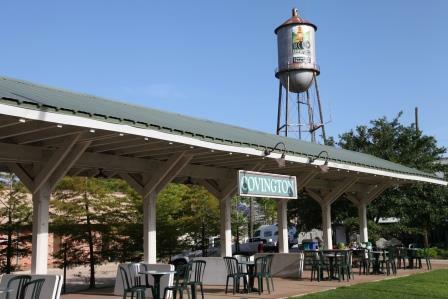 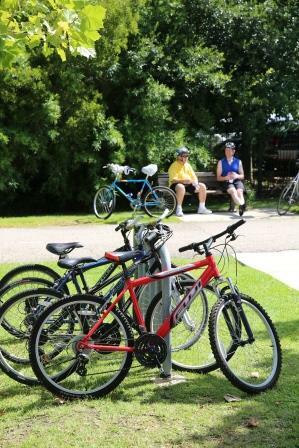 From Covington, it's a 3.55-mile ride over the Bogue Falaya River into downtown Abita Springs and the Abita Tourism Plaza, museum and children's playground. 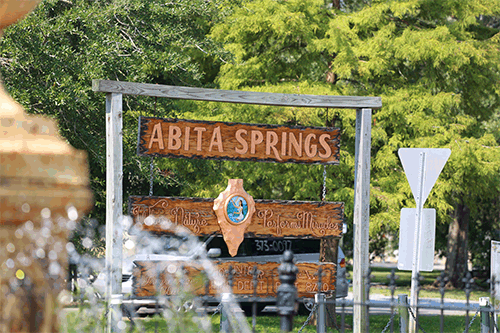 Abita is a popular stop with trace-side attractions like the Abita Mystery House, restaurants, and art galleries. 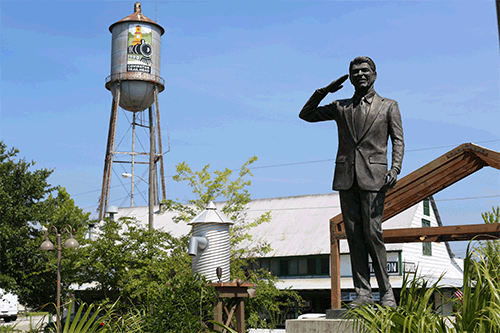 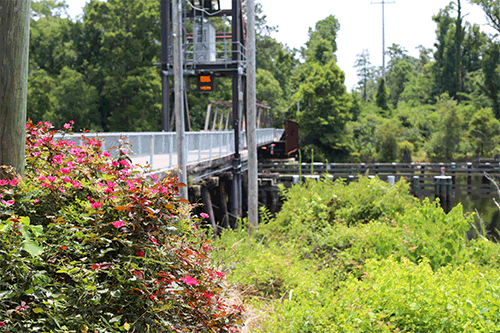 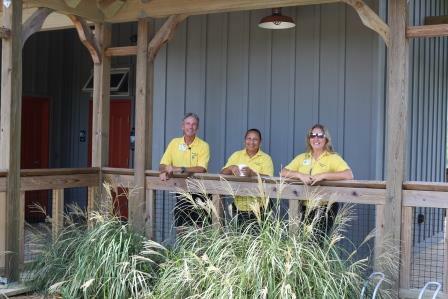 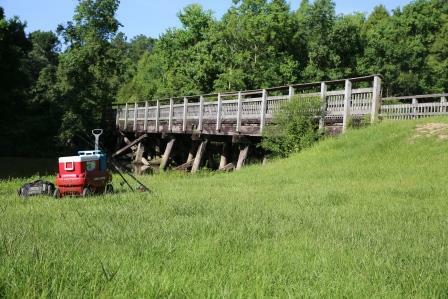 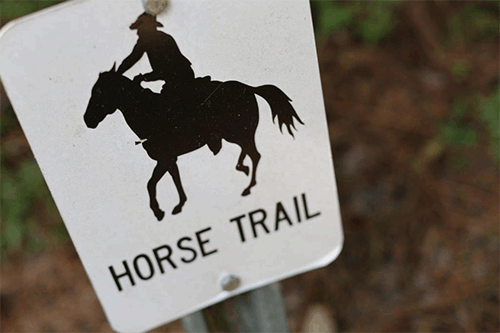 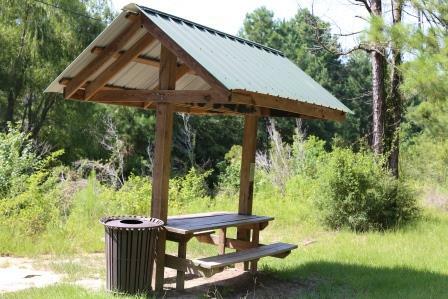 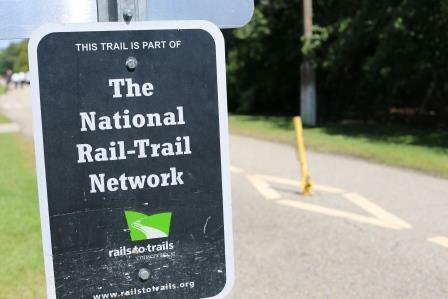 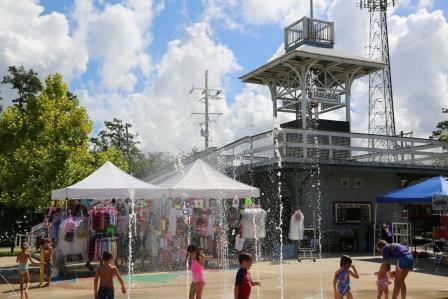 Enjoy the heart-of-town Tourist Park, and the Abita Springs Trailhead Museum. 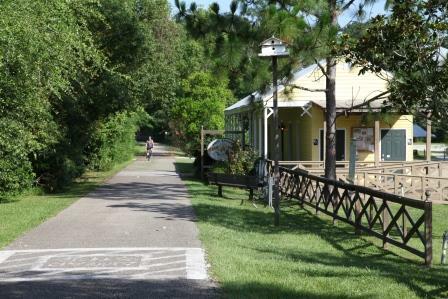 The museum, housed in the 1911 bachelor quarters of the town’s old Longbranch Hotel, was moved to the site to serve as history museum, trailhead and visitor center for the little town. 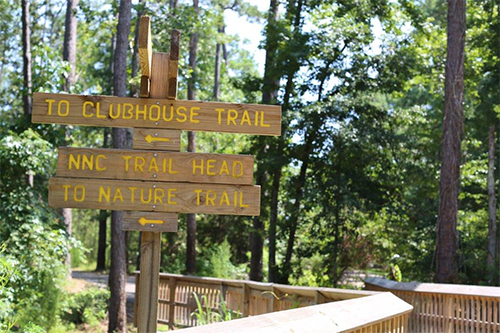 It sits right on the Trace, steps from the Abita Brew Pub and within easy walking distance of other restaurants and attractions.